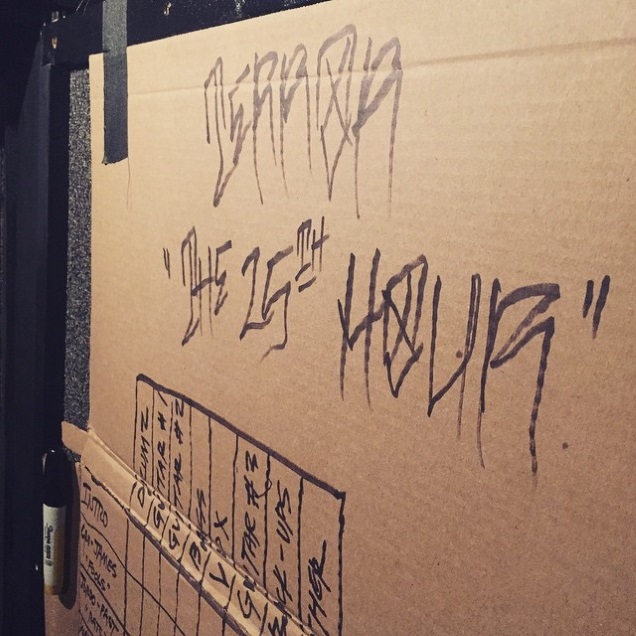 “The 25th Hour” by TERROR coming up soon! 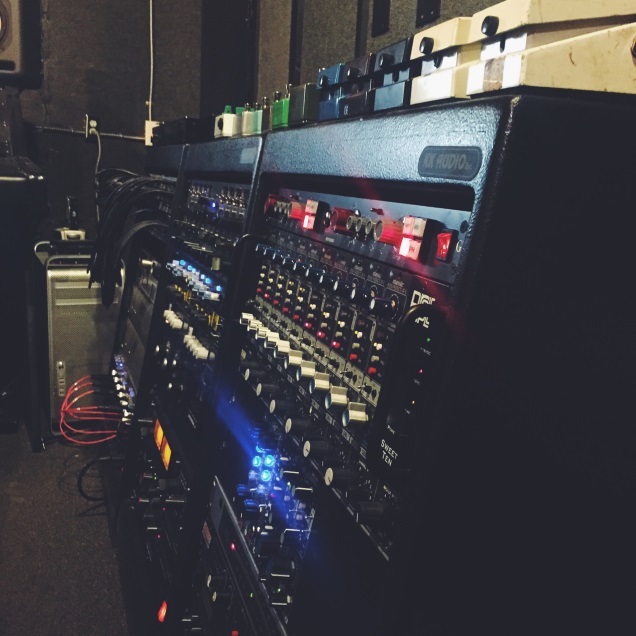 TERROR has entered the studio to begin work on their new album called “The 25th Hour”! They are working with producer Paul Miner. Follow their updates via this location.